Farra and I love nothing more than putting on the old work clothes and getting dirty. 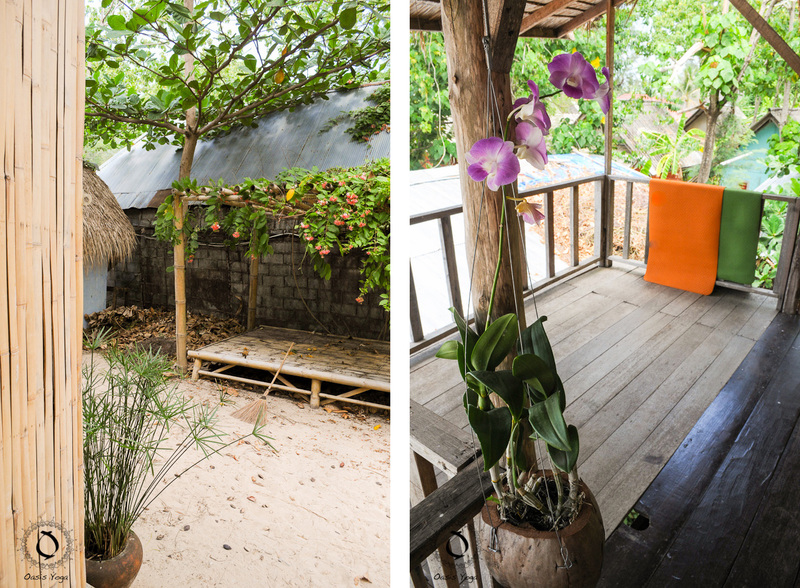 This month has been full of renovations and we couldn’t be happier about it! 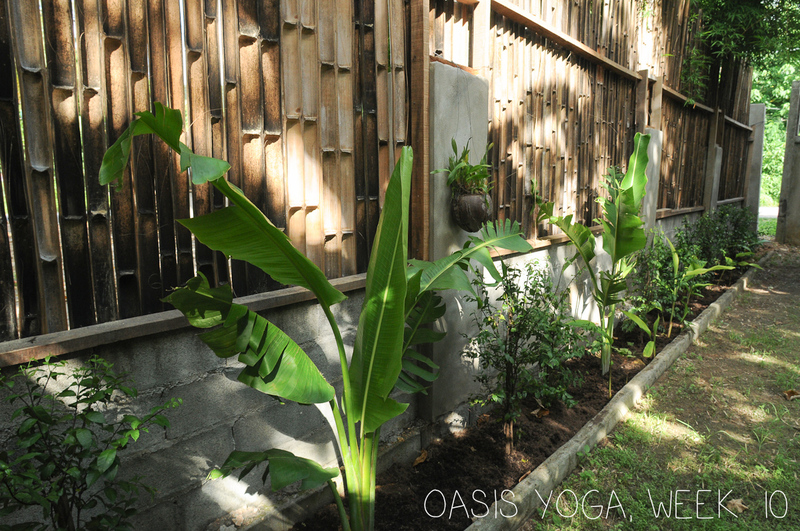 Here are some of the new additions to Oasis Yoga, check out the differences from week 10 and let us know if you have any killer ideas for our next project. 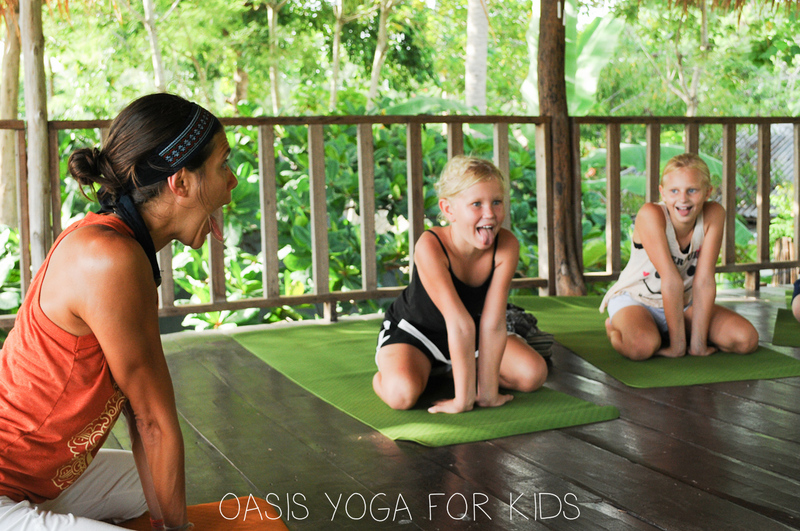 Last week at Oasis Yoga we had our frist Yoga for Kids class. We are really excited to develop this class and offer it on a regular basis starting in the fall. Those little guys melted our hearts, here are a few shots from the practice. 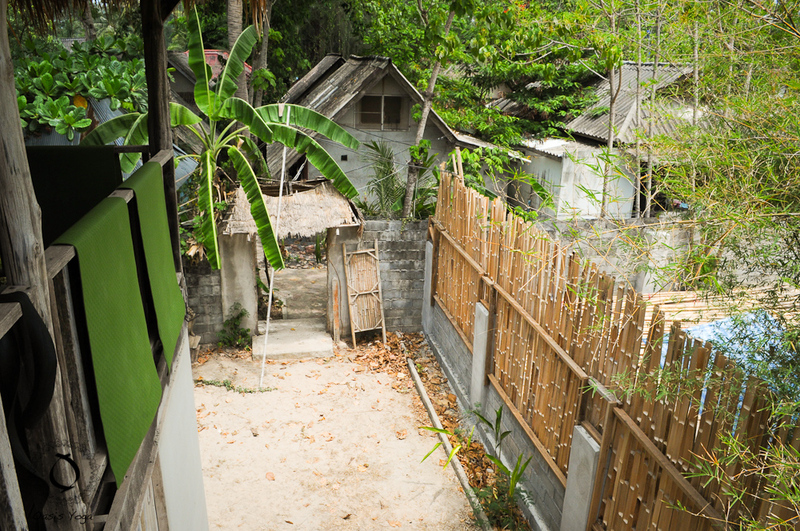 Week 10 – The Garden Begins! Green Season has arrived and we are excited to watch our garden grow! Next step, the wall…. more pictures coming soon! 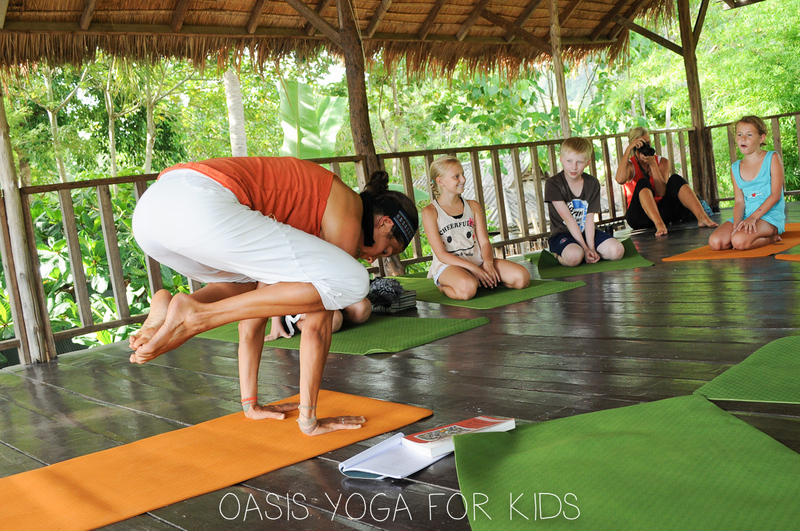 One of the best detoxifying poses is Mayurasana or Peacock Pose. 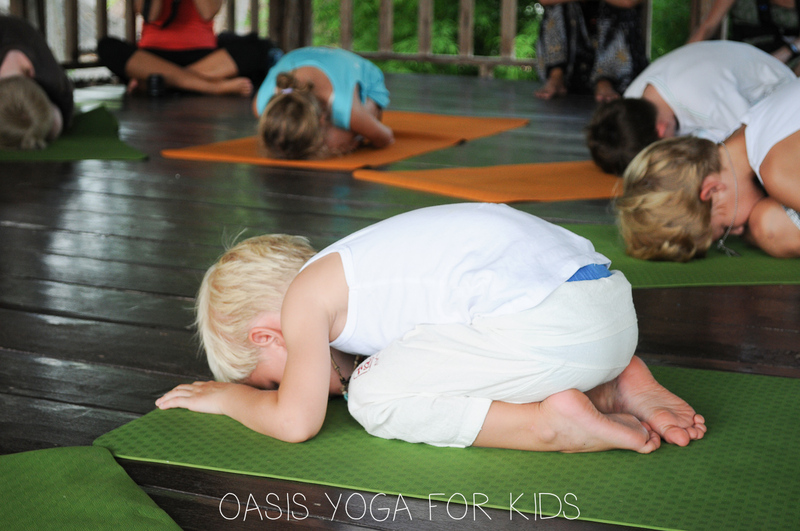 This pose is one of the first 15 asanas ever to be written down. 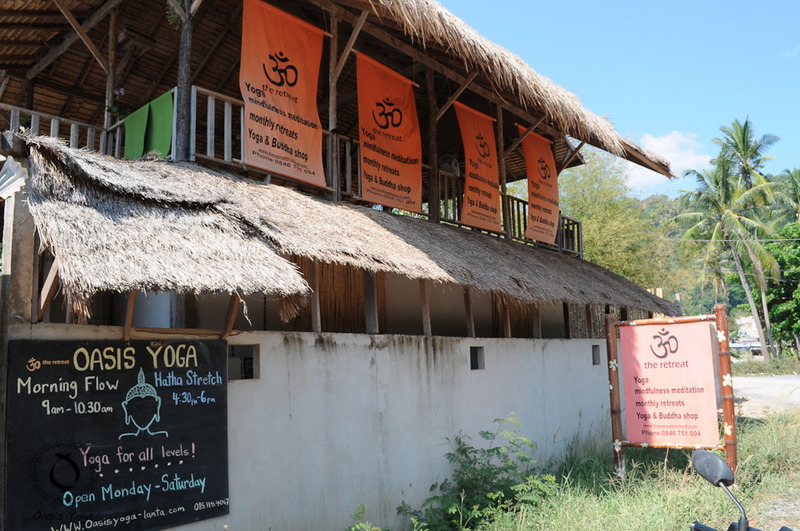 The first Yogis practicing asana understood its tremendous health benefits. 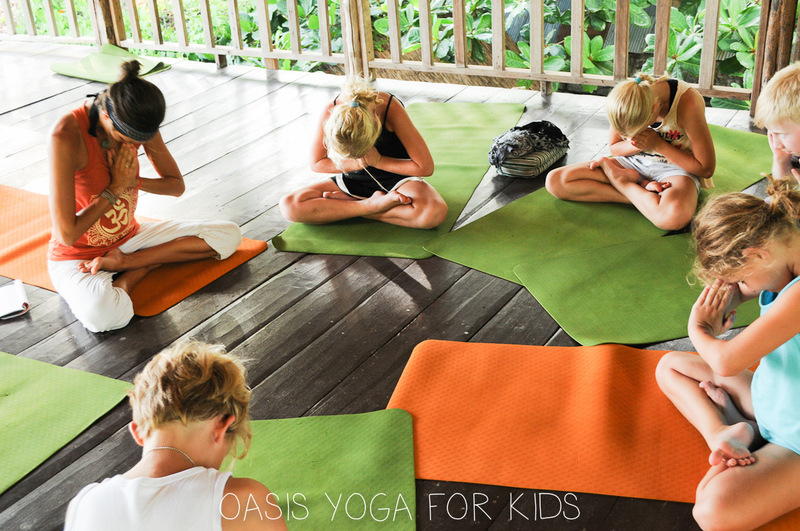 Check out Oasis Yoga for more poses! 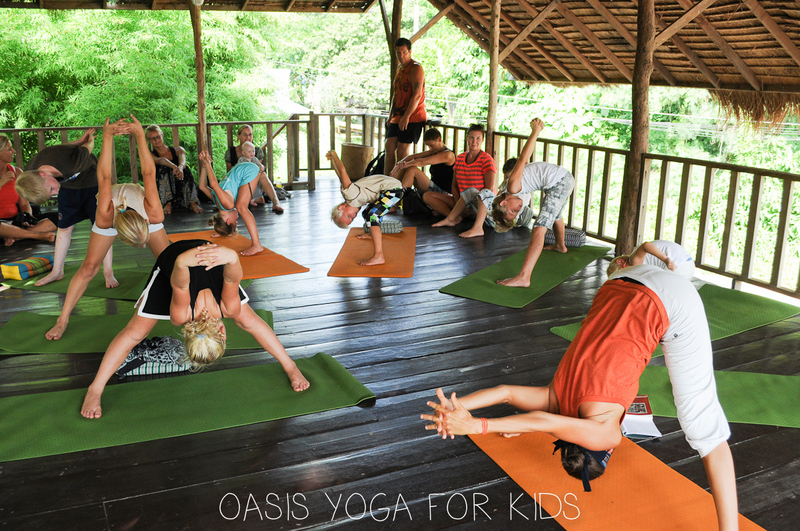 Oasis Yoga is doing Yoga Retreats. OH, SNAP! 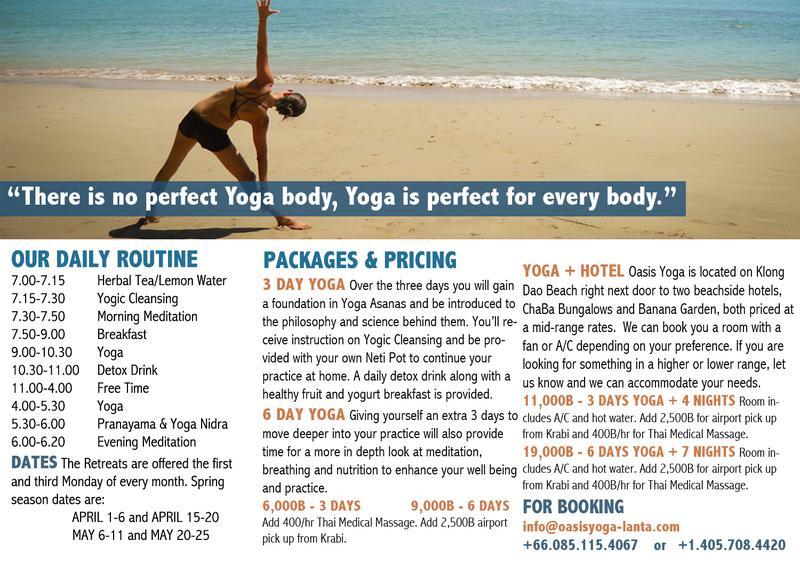 Oasis Yoga – Koh Lanta is excited to introduce our Yoga Retreats for 2013! 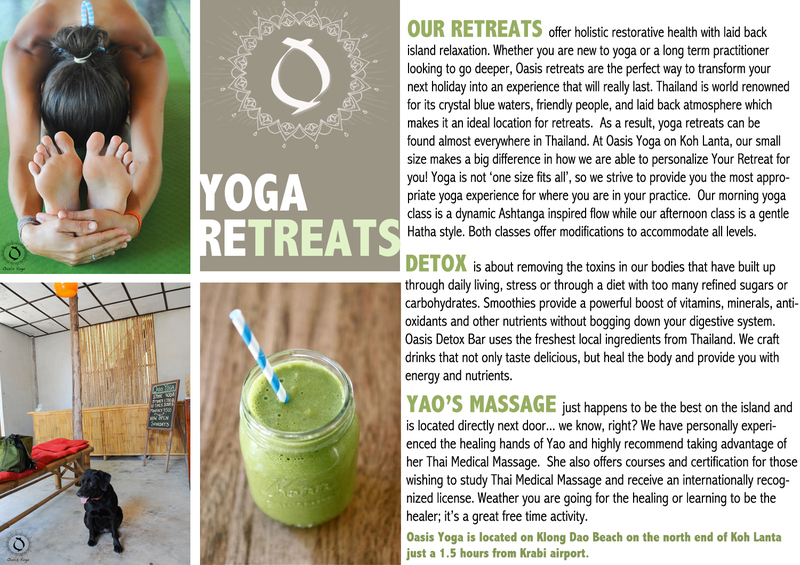 Our Retreats offer holistic restorative health with laid back island relaxation. 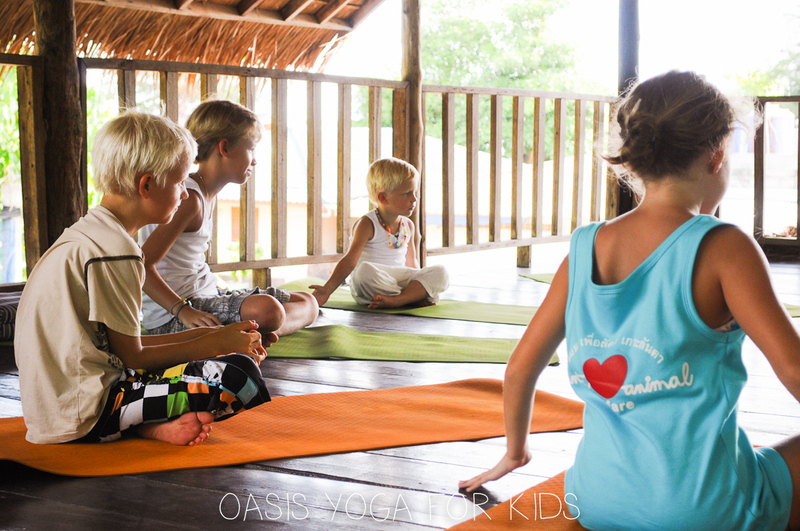 Whether you are new to yoga or a long term practioner looking to go deeper, Oasis Yoga retreats on the small island of Koh Lanta are the perfect way to transform your next holiday into an experience that will really last. 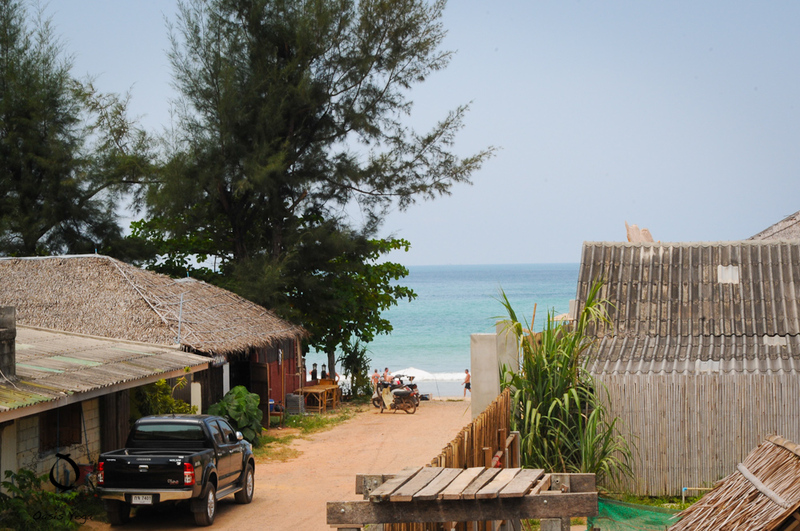 Thailand is world renowned for its crystal blue waters, friendly people, and laid back atmosphere which makes it an ideal location for retreats. 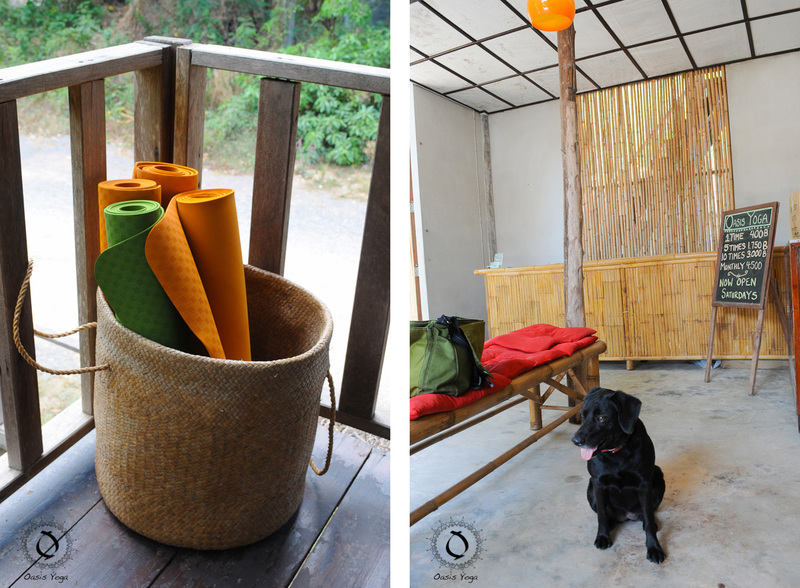 As a result, yoga retreats can be found almost everywhere in Thailand. 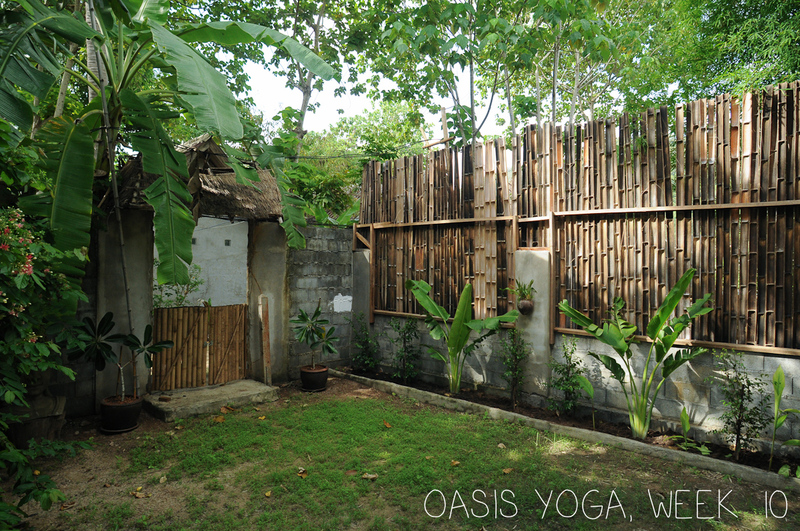 At Oasis Yoga, our small size makes a big difference in how we are able to personalize Your Retreat for you! 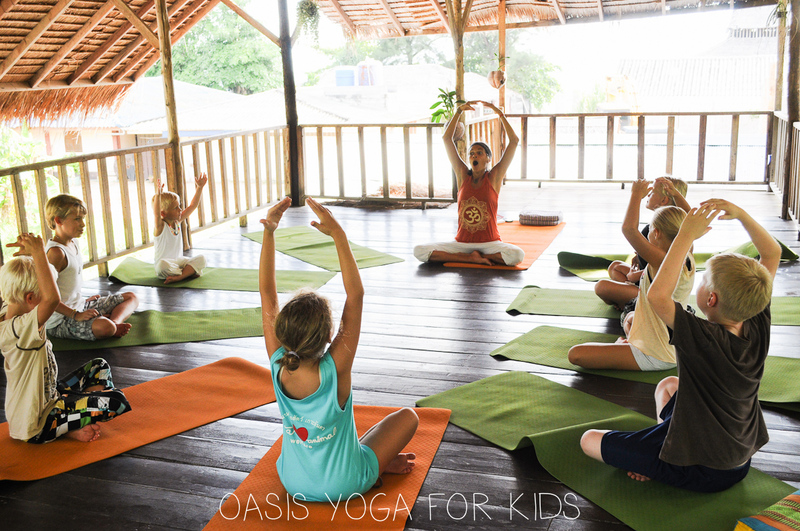 Yoga is not ‘one size fits all’, so we strive to provide you the most appropriate yoga experience for where you are in your practice. 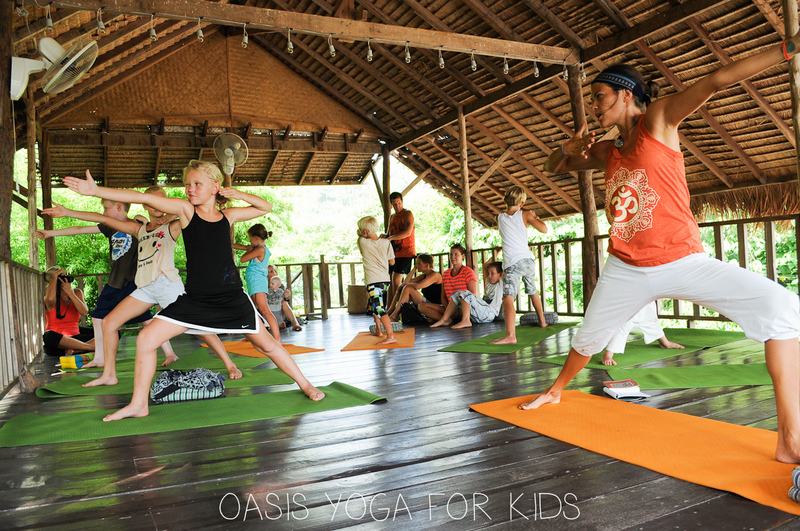 Sometimes we try so hard to keep moving forward when really, all we need to do is keep bending forward. Challenge yourself to really stay and hangout in Forward Bend sometime this week. 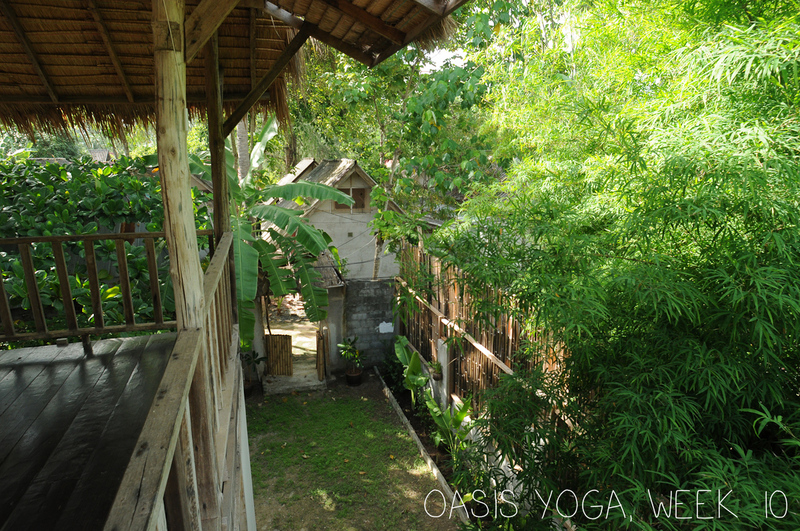 Be passive, breathe deep and watch yourself gradually progress forward. 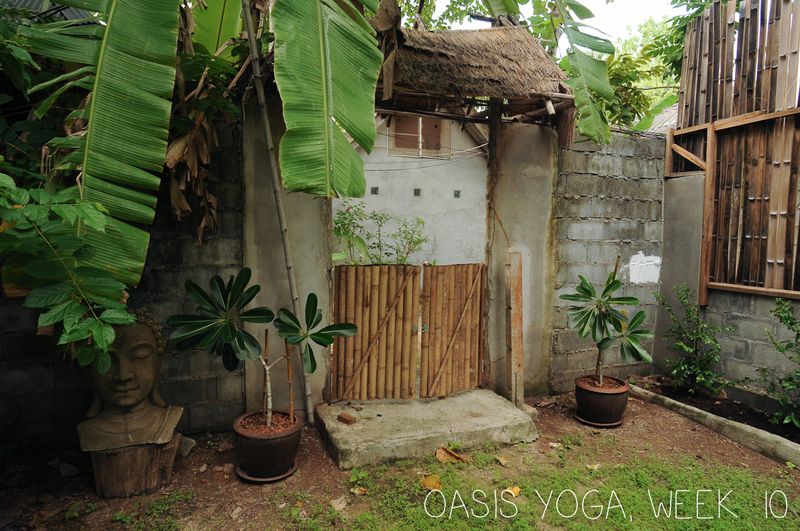 Oasis Yoga – week one.